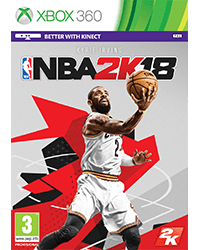 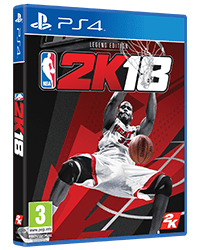 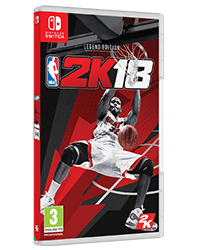 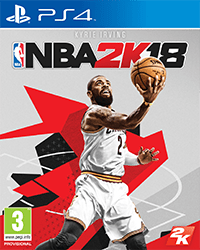 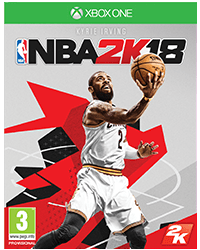 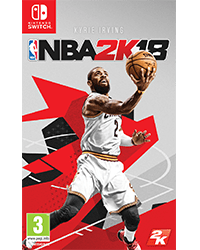 The highest rated* annual sports title of this console generation returns with NBA 2K18, featuring unparalleled authenticity and improvements on the court. 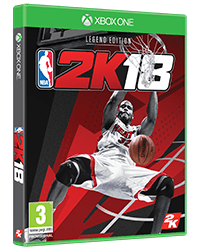 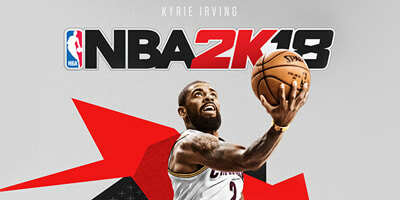 NBA 2K18 will continue the franchise’s tradition as “the gold standard of basketball simulation” (Sports Gamers Online) with unrivalled realism and true NBA gameplay. 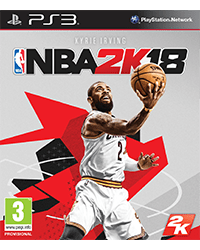 Recieve a full size Spalding basket ball when you Pre-Order ANY version of NBA2K18* - Only at GAME! 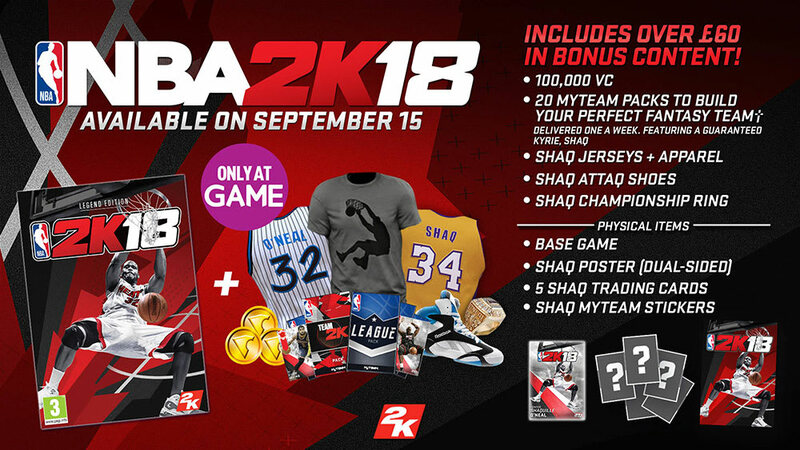 Pre-order NBA 2k18 and receive a free Spalding size 7 basketball on the game’s release. 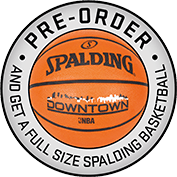 Basketballs have limited availability and are available while stocks last. 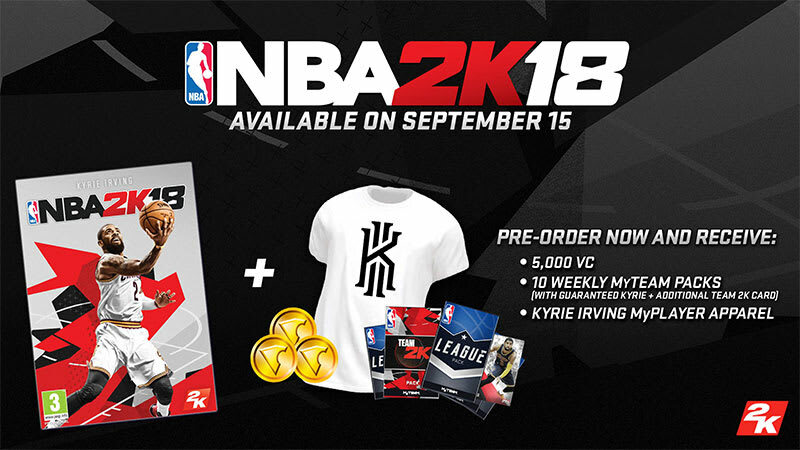 Offer available both online and in-store while stocks last.